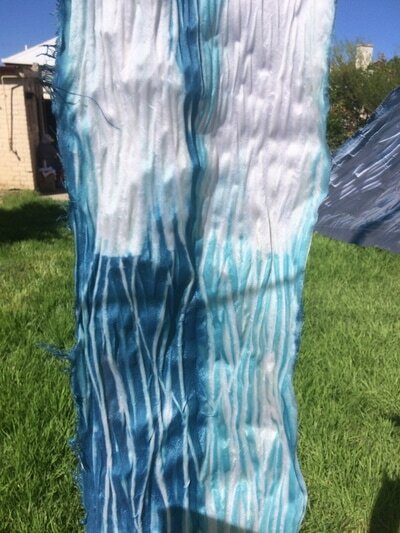 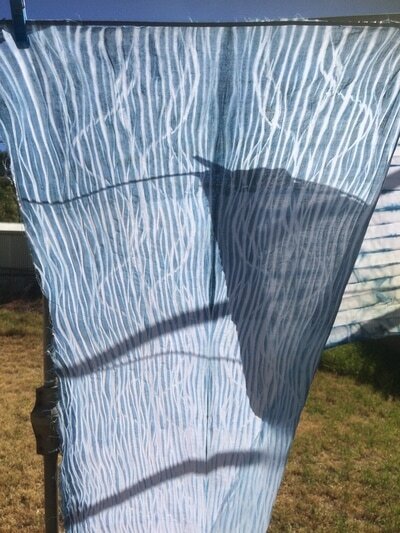 I run a range of workshops on textile techniques from my home studio, The Textiles Hut, in Adelaide's inner west. 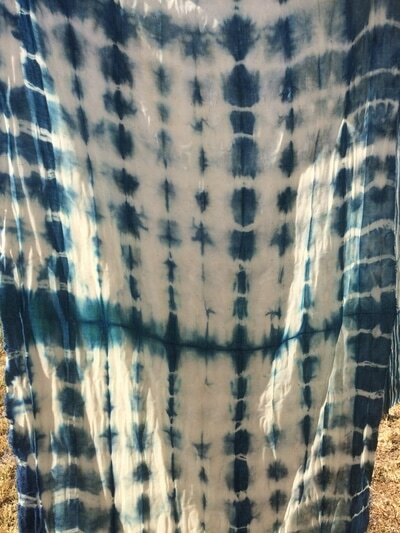 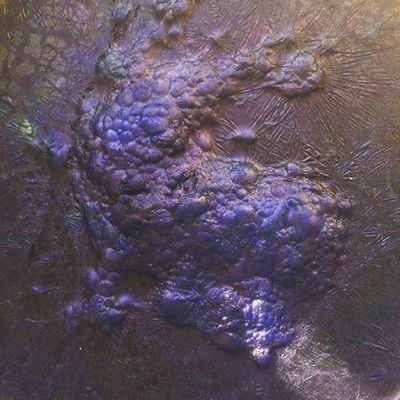 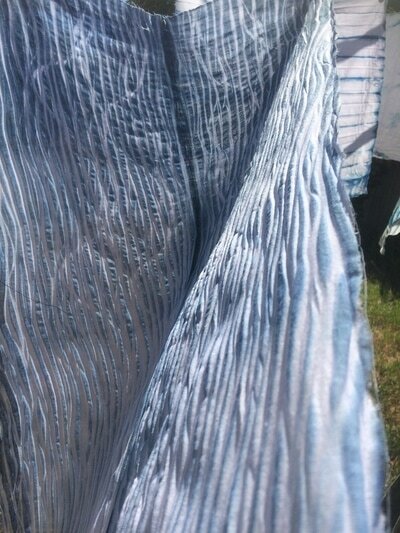 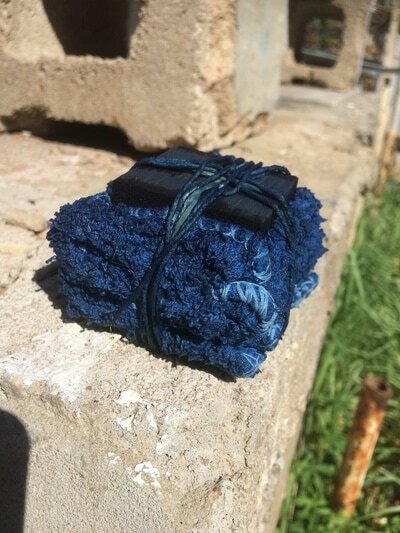 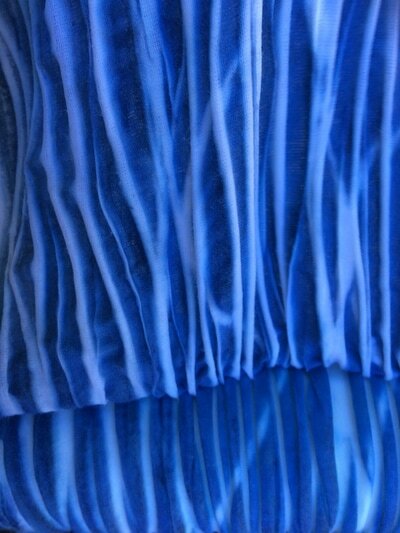 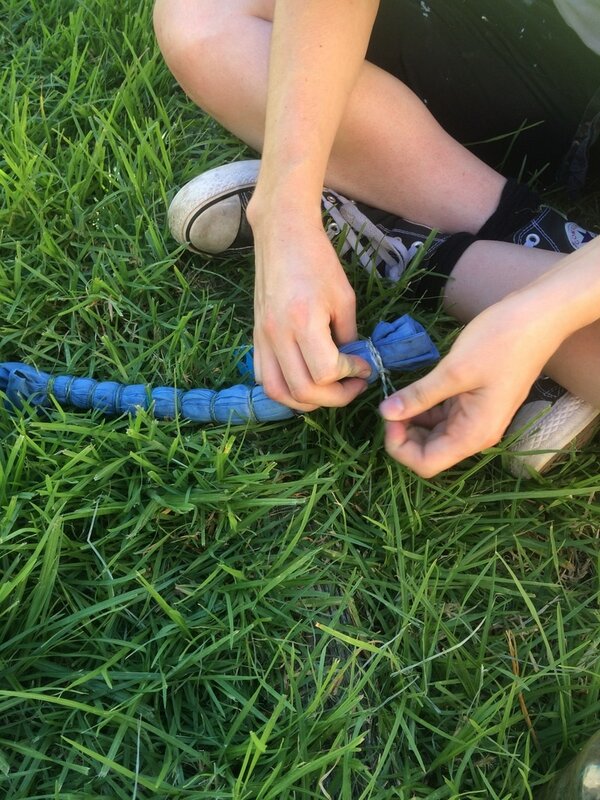 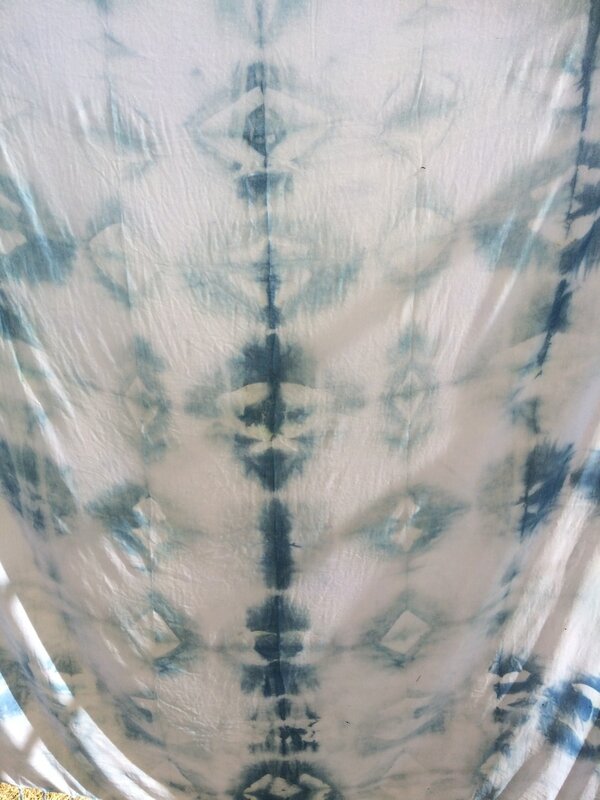 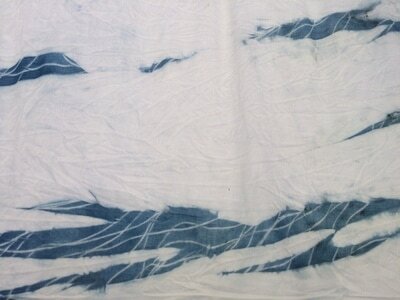 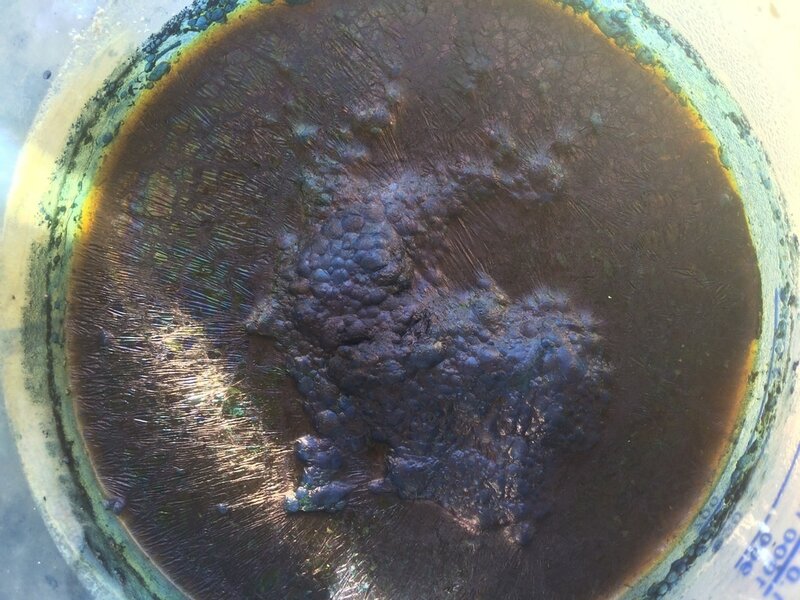 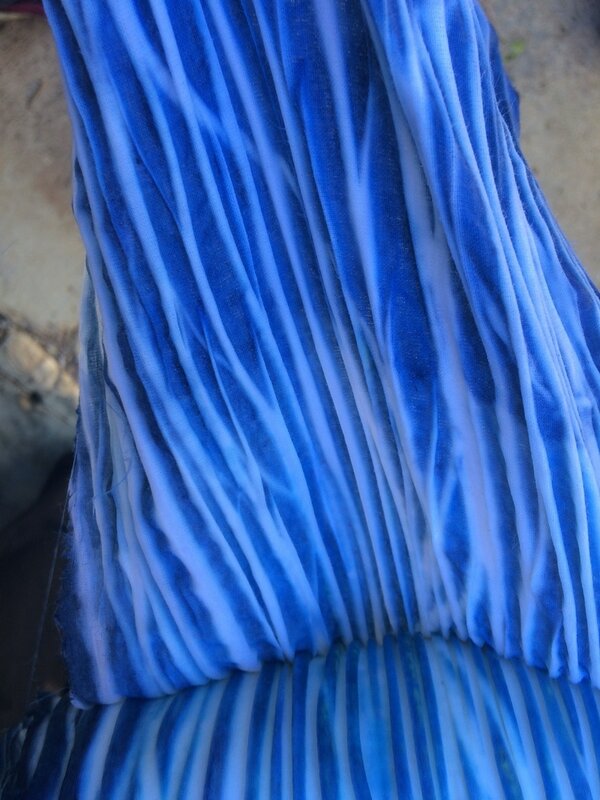 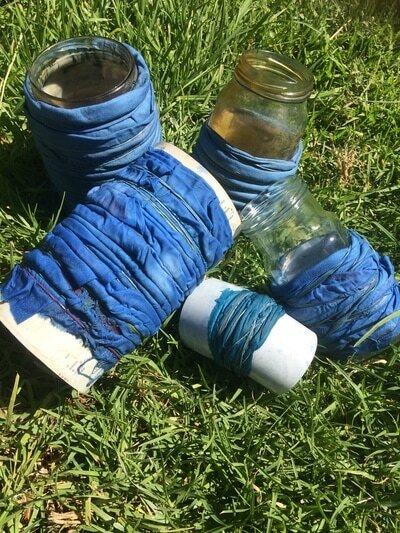 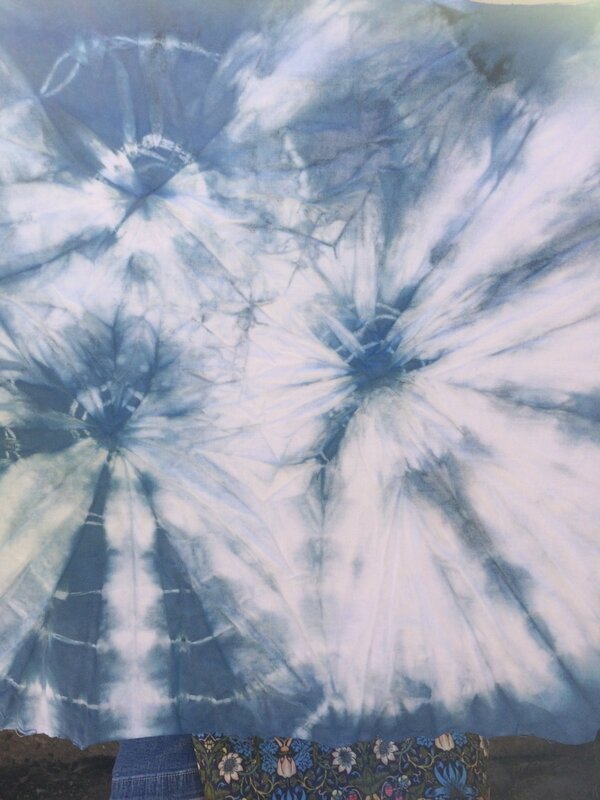 Workshops include indigo dyeing, working with plant dyes and introduction to basket weaving. Check back for upcoming workshops as dates are confirmed. Fill out the contact form on this site to be added to the workshop email list. 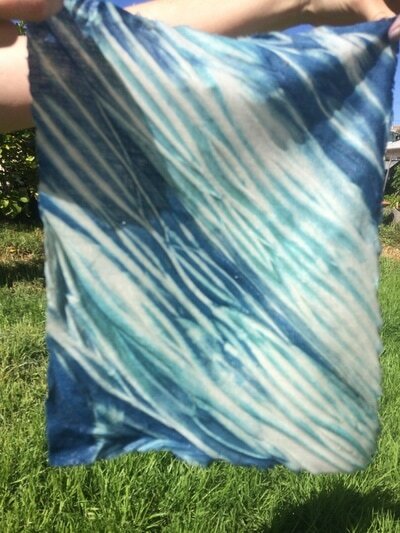 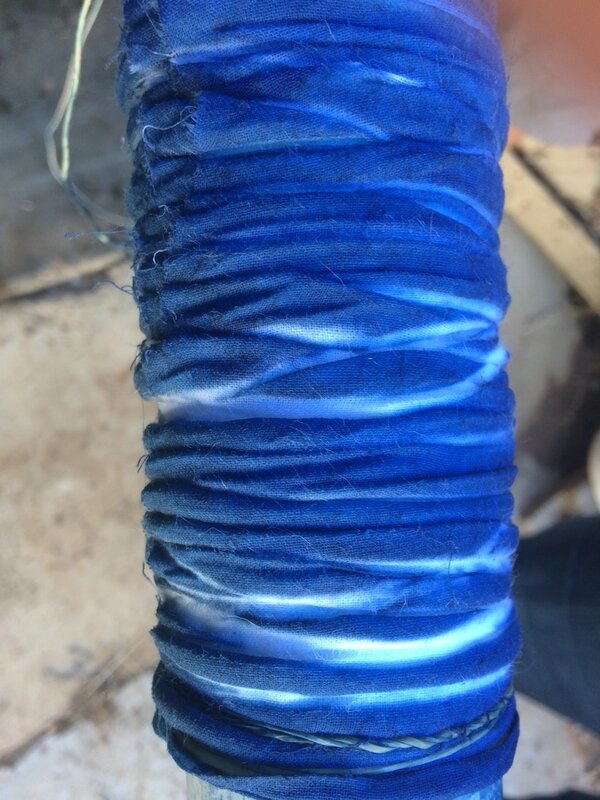 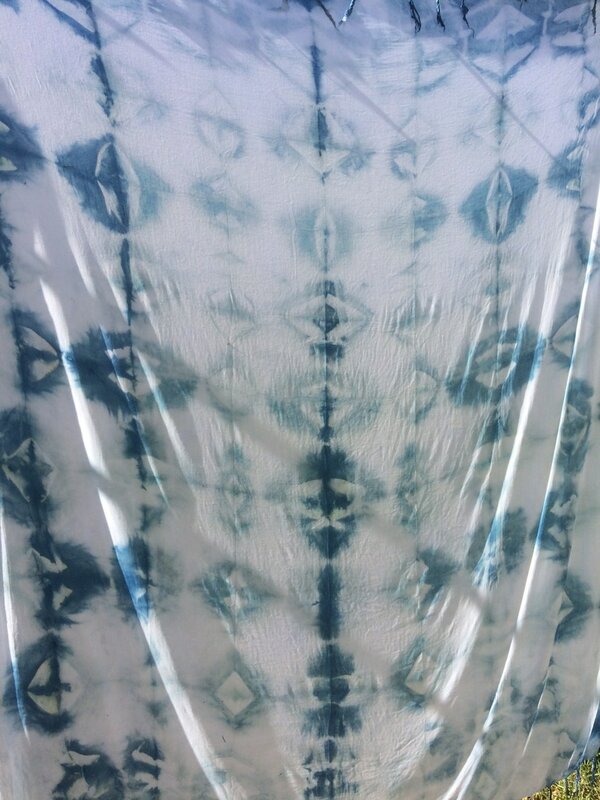 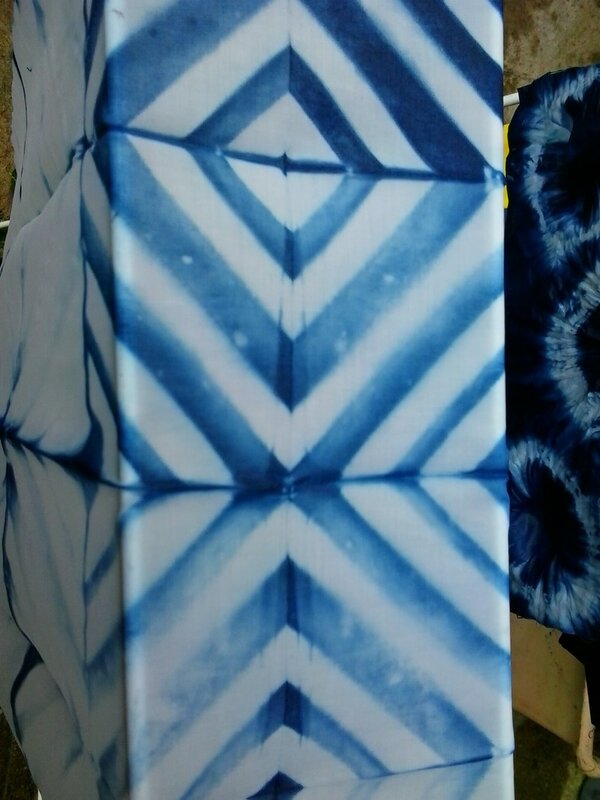 Images from Indigo Dye Workshop, March 2017 at The Textiles Hut.